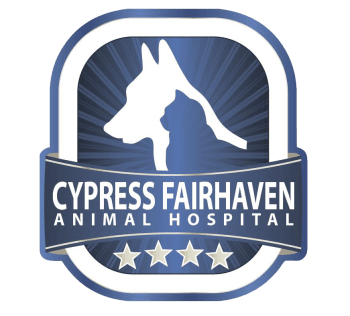 Cypress Fairhaven Animal Hospital strives to provide the highest quality medicine and exceptional client service. CFAH provides veterinary care for the Fairfield and CypressÂ communitiesÂ of northwest Houston. Our servicesÂ and state of the art facility are designed for the care of all your pet's life stages. We offer a wide range of services, such as orthopedic surgery, internal medicine, dermatology, soft tissue surgery, dental care, care for pocket pets and reptiles, digital radiology, ultrasound, boarding, grooming, comprehensive laboratory, and the highest quality pain control.